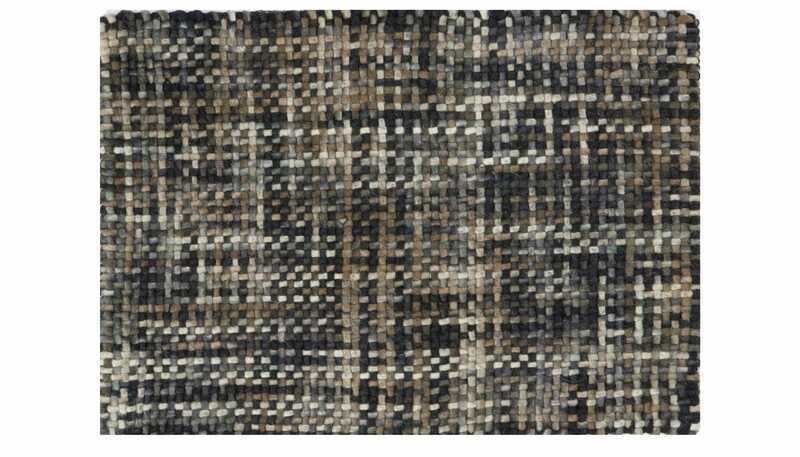 The Scandinavian heritage of woven rugs stretches back hundreds of years. 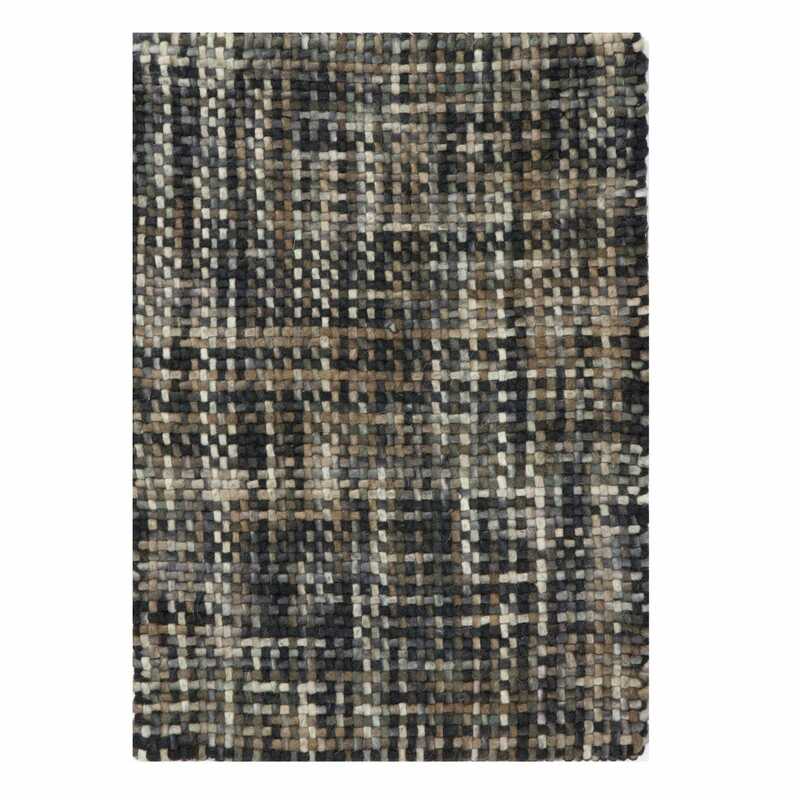 By combining this history of craft with a modern approach to design, Linie Designs have created Style, a wonderfully textured rug that is hand woven from a blend of natural and contemporary coloured woollen fibres. A design that literally goes with any room colour theme + very soft and well made. I am happy with my choice. Looks great in situ.